 An Eight (8) Week Training Course that helps you fully incorporate MaD Miracle practices. By the time you finish this intensive, insightful and enlightening course, you'll emerge with highly focused clarity for your life and be equipped with all the tools, skills and habits you need to forge ahead courageously into your next phase of life. Rewrite your story for a more purpose filled and empowering outcome. Shift your thinking from limiting beliefs to full access of gifts, talents and skills. Develop a consistent practice to accelerate living into your purpose. Write personal declaration and incorporate on a daily basis to maintain consistency in your practice for higher achievement.